The Survivor Library says it is about how to survive when technology doesn’t – classic survivalist meme. The Library Index includes 106 categories of ‘how-to’ out of copyright books. The cookbooks collection has an extensive collection mostly from the 19th century up to about 1922. The books are available in both PDF and epub versions. The epub version works for your eBook reader but sometimes the conversion has glitches. If you are interested in science, technology, and home-making as it was 150 years ago, this library should provide many interesting resources. 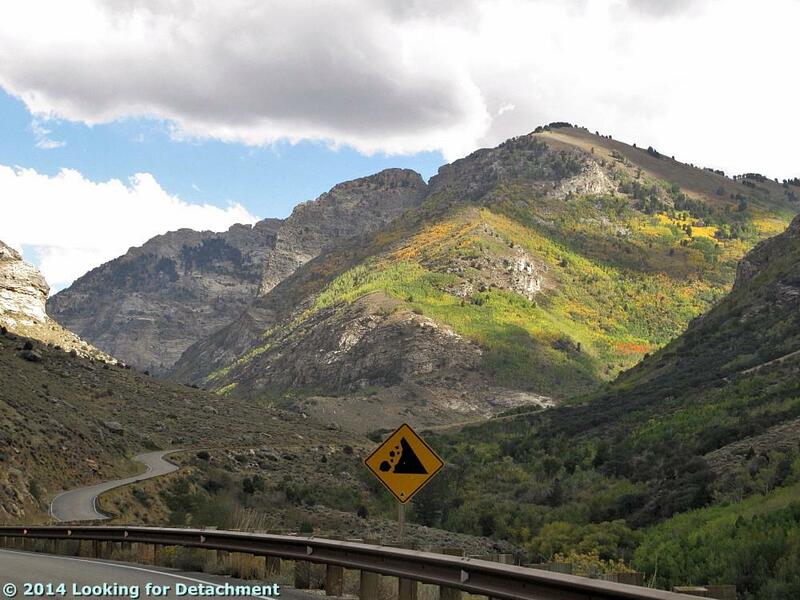 She says she is Looking for Detachment and the latest post is about a geologist’s First Trip into the Ruby Mountains of Nevada. The event was the 2nd Annual Great Basin Rendezvous of the Nevada Mineral Exploration Coalition. there’s more … go see! Go visit, too. Fall is time for color and sharp horizons in Nevada. As always, prepare for very cool mornings and beware of the potential for early storms. The October 2014 Newsletter has been posted Links to photo galleries and additional information mentioned in articles in this newsletter can also be found there. The SNU October rally will be at Ft Churchill Thursday October 23- Sunday 26 2014. The park is located eight miles south of Silver Springs on Alternate U.S. 95, and one mile on Fort Churchill Road. This is a Nevada State Park with 20 individual sites and a nearby dump station. There are no reservations. Site selection is on a first come basis. There are fire rings so bring wood for campfires. Although it is unlikely that the campground will be busy in October, if that does happen, the SNU will relocate to Lahontan Beach 7 for our rally.